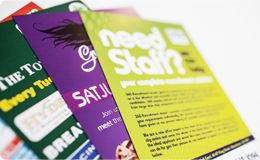 The A Range is the finished, trimmed and most commonly used size range of papers used in printing and office environments. The dimensions of the A series paper sizes are given in the table below in both millimetres and inches. 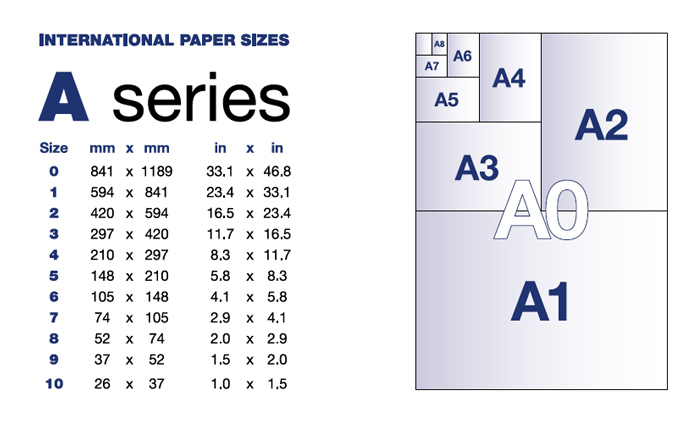 The A Series paper size chart also gives a visual explanation of how the sizes relate to each other. 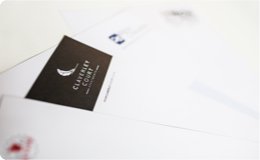 The C Range is widely used for envelopes or folders, designed to allow A sizes to be inserted. 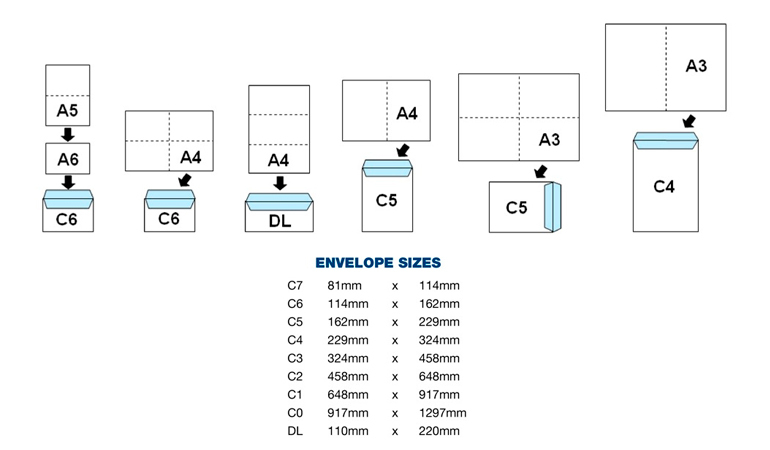 See chart and measurements below for the C range of envelopes sizes. 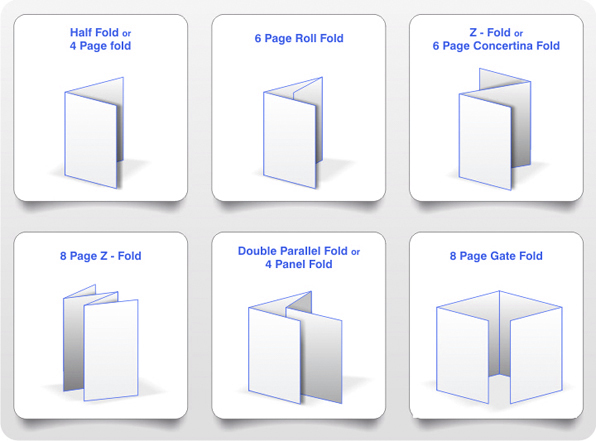 Here are some paper fold templates. 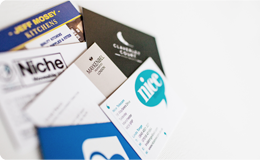 Various paper sizes can be folded to suit these different folds. eg. A3 can be folded in half to be A4, or A4 can be roll folded to become a 6 page DL. 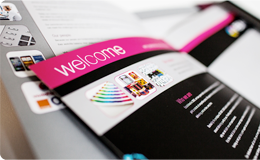 If you are sending us artwork for print, please refer to our Artwork Specification. Making sense of baffling printing terms. You know everything there is to know about your business. 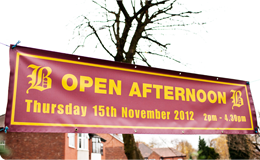 Yet, when it comes to dealing with print suppliers you’re probably not clued up on the intricate details. 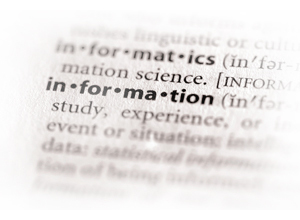 Like every other industry, the Printing industry has its very own language and terminology. To help keep things simple, we have created a Jargon Buster Guide where you can familiarize yourself with typical print terms and what they actually mean. 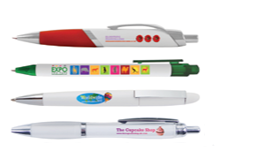 At Pearl Print and Design we offer a wide range of products for your printing needs. 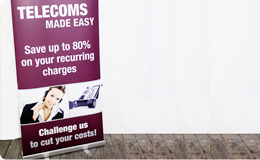 Although most products require us to charge you VAT (Value-Added Tax), a number of products are VAT-exempt. We have automatically removed VAT from the ordering process where applicable. What happens if my orders contains some products with VAT, and some without?